← What is Advanced Dental Care? 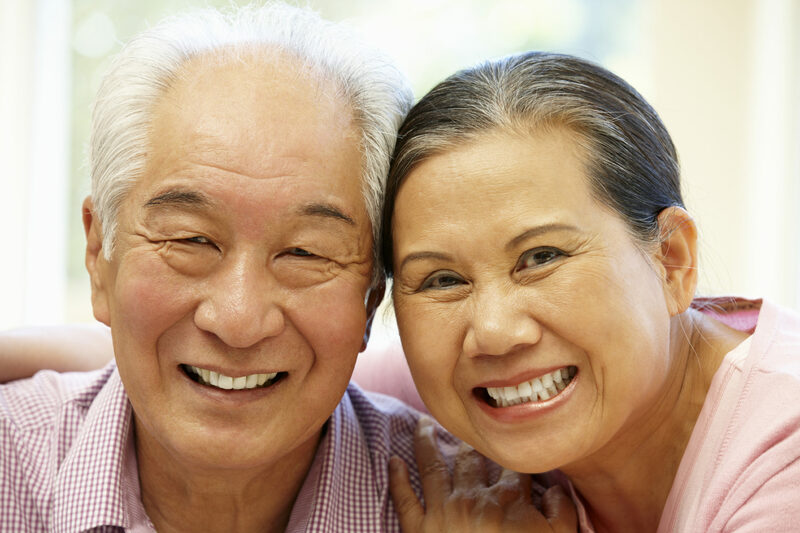 As a cosmetic dentist and prosthodontist, Dr. Stone uses the safest and most effective technology possible to get his patients’ teeth looking their best. That’s why he uses the KöR Whitening Deep Bleaching™ System for patients who want the beautiful, white teeth that they had before the effects of coffee, tea, wine and aging took their toll. Having a bright, white smile can greatly enhance your confidence and self-esteem and is one of the simplest methods of enhancing your looks. Many teeth whitening products, done at home and in dental offices, may be somewhat effective, and last for a short period of time, but the KöR Whitening Deep Bleaching™ System is a process that is extremely effective and, with care, lasts a lifetime. If you thought you that your teeth would never go back to the natural white that you once had, then teeth whitening with deep bleaching will amaze you. Deep bleaching restores the teeth’s ability to absorb oxygen. The oxygen in the teeth whitening formula gets absorbed by the teeth to dissolve stain molecules. Deep Bleaching brings teeth back to their natural white. Teeth stay clean and staining foods will not effect the color. Dr. Stone believes that patient education, and working together, is best way to obtain and maintain optimal dental health and beauty. Keeping teeth white takes a partnership between you and Dr. Stone to get and maintain the whitest teeth possible. After Dr. Stone makes an assessment of your teeth and general health, molds are made of your teeth. The molds are soft, like the softness of a rose petal, and form fit to your teeth. Because they are so soft, you hardly know they are there. They seal the Deep Bleaching gel in and keep saliva out. The molds only have to be worn at night for two weeks, and then only for maintenance. Dr. Stone applies the conditioning agent that allows the Deep Bleaching formula to provide optimal teeth whitening. After two weeks of use, Dr. Stone will finish the process and, together, you will decide how often you need to use the KöR Whitening Deep Bleaching™ System to maintain your teeth’s beauty. The amazing results can lighten your teeth 16 shades or more and bring them back to the natural shade that your teeth should be. 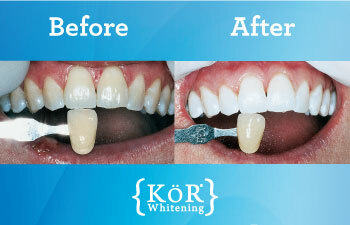 Dr. Stone is one of the few dentists in Fort Lauderdale who offer the KöR Whitening Deep Bleaching™ System to patients. Contact us to get started on a lifetime of naturally white and beautiful teeth.